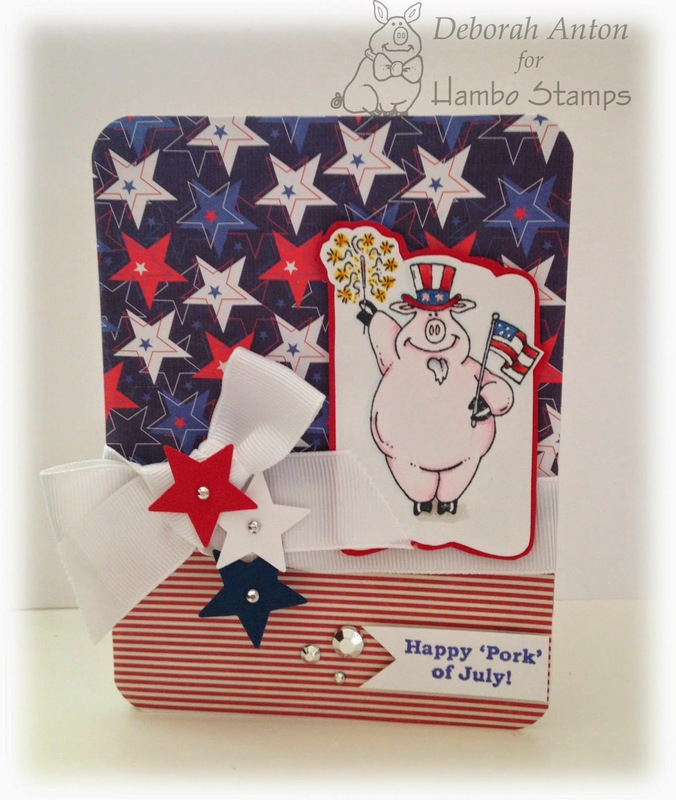 Red, White and Blue Color challenge! HOW TO ENTER! 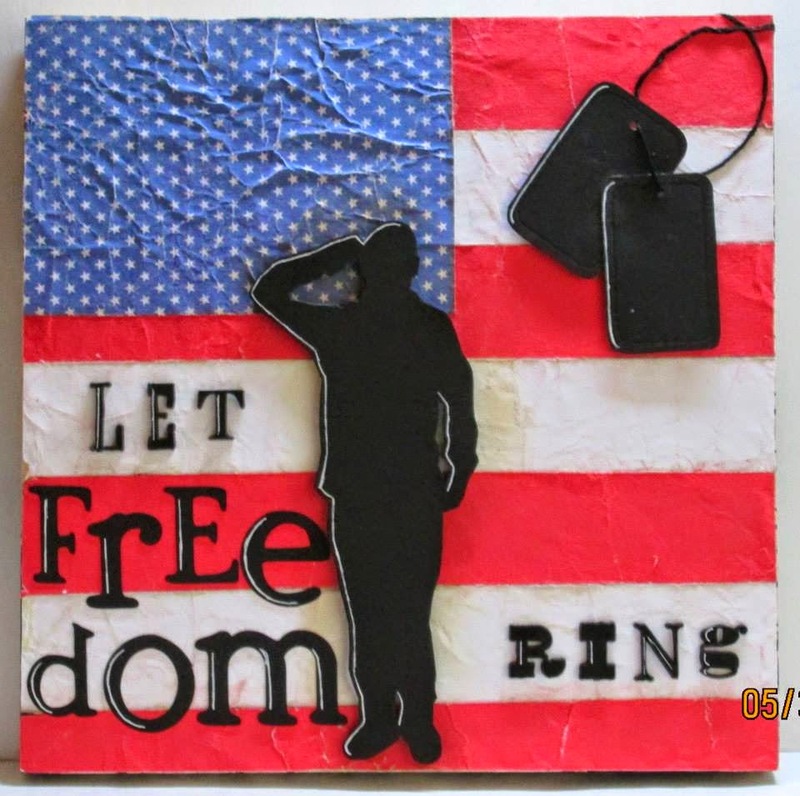 - Create any project with the colors red, white, blue and gold doesn't have to be American themed but we are celebrating in honor of the USA's Independence day. 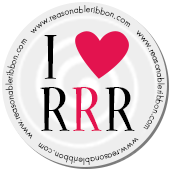 Blog about it on your blog and then take the link from your blog post and enter that link into our Mr. Linky at the bottom of this post. 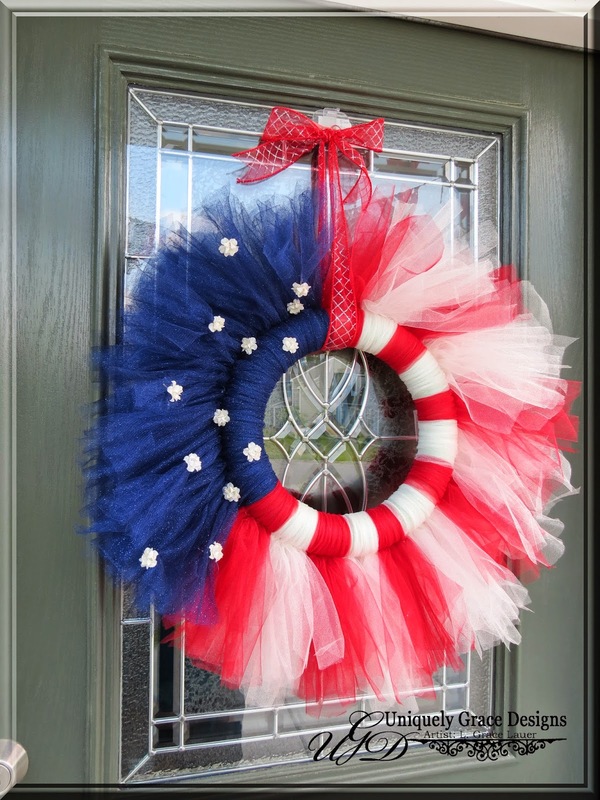 Come on, show us your red, white and blue! 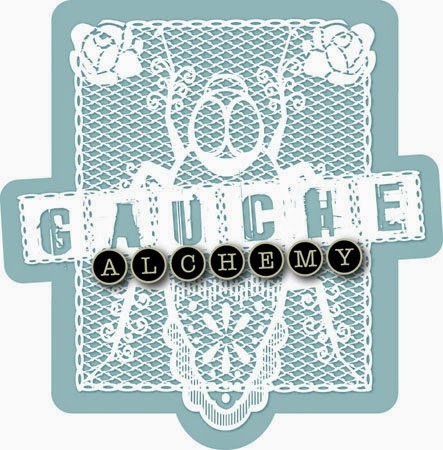 Our sponsor this week is Gauche Alchemy. We would like to send them a big thank you! 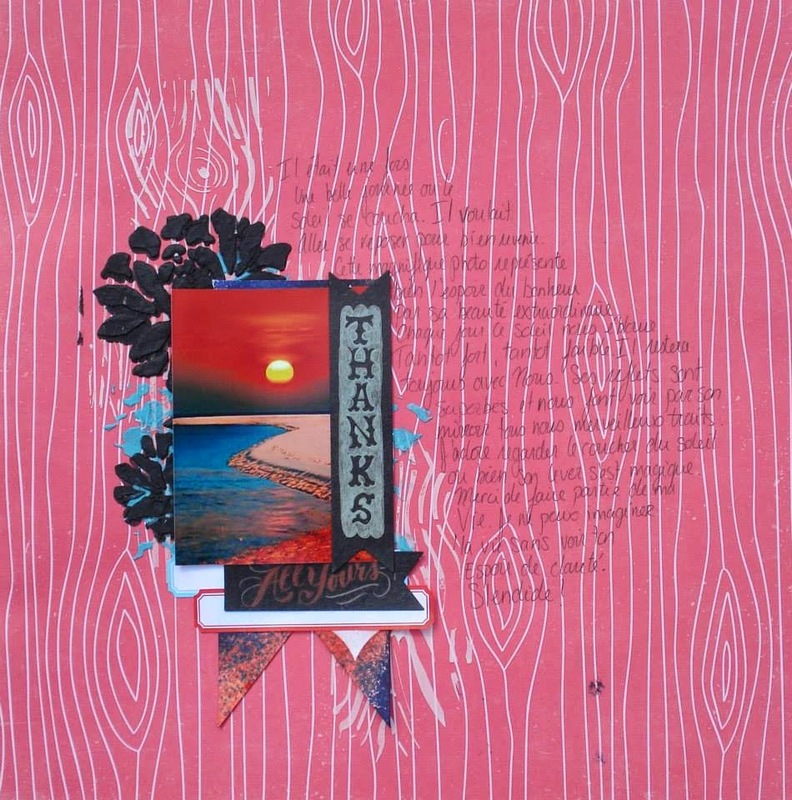 Discover the secret that every great scrapbooker, cardmaker, memory-keeper and multi-media artist knows. 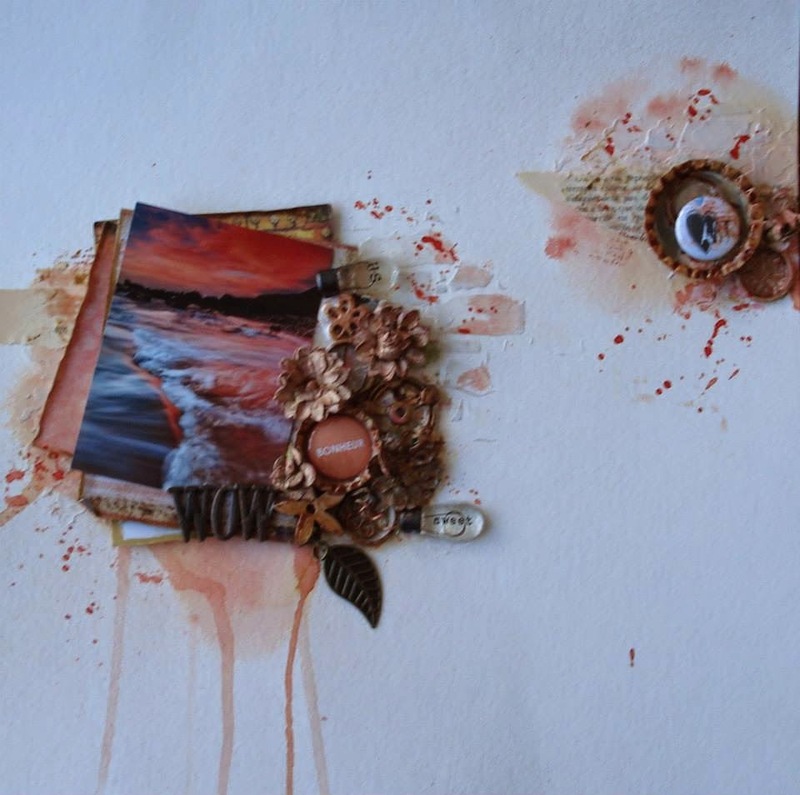 Whether you are new to the process or have already discovered the joy and flexibility inherent in a varied stash of inspiring supplies, Gauche Alchemy is here to feed your art and soul – a friendly push from your personal muse! The Gauche Alchemy's crafting kits feature a wide variety of found objects and vintage ephemera, as well as newly-manufactured supplies by the best names in the business. Each themed kit is designed to jostle your creativity with unique tid-bits, coordinated colors and delicious textures. So check out the Gauche Alchemy for some fantastic products, kits and inspiration! 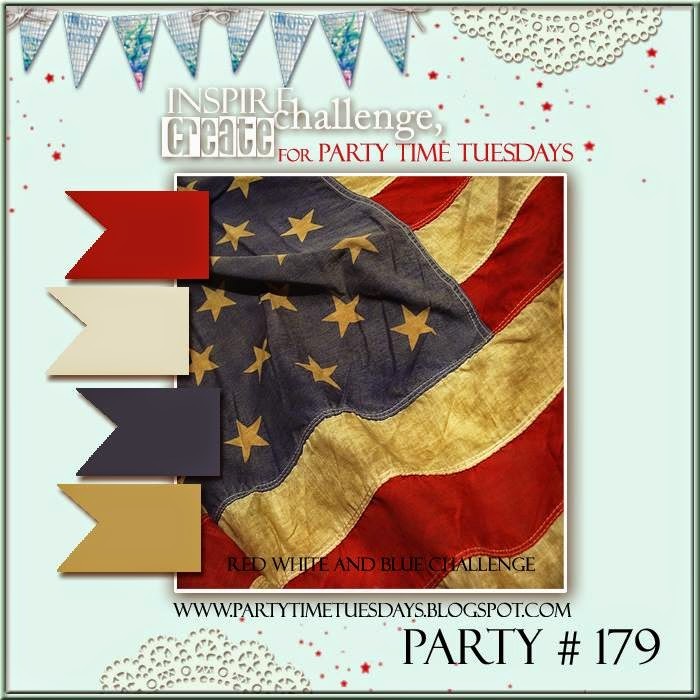 Party Time Tuesdays is here to help Challenge & Inspire you to Create. Our challenges are posted weekly every Tuesday, share your creations with us for your chance to win prizes. Stop by daily for "Your Daily Dose" of inspiration from our Designers.